After getting our Mini Clubman stuck in the sand in Florida and putting out a little electrical fire in Alpine, TX (200 miles from the nearest Mini dealer), we decided it was time to get something more suitable for our needs. 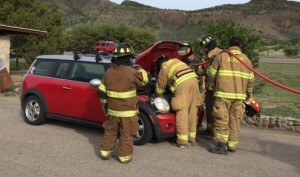 The vehicle had to be flat towable from the factory. There are ways to make most vehicles flat towable, but we didn’t want to go through extensive modifications to get it on the road. We wanted a 4 wheel drive vehicle since I like to follow random paths off-road and we didn’t want to get stuck again. We also felt this would be a great way to access places further off the beaten path and see things we couldn’t otherwise. The mini was just too small for the activities we like to do and more space means we can be ready for more activities. After having to tow the Mini 200 miles to find the nearest dealership, we realized a good service network is important since we never know where we might go. 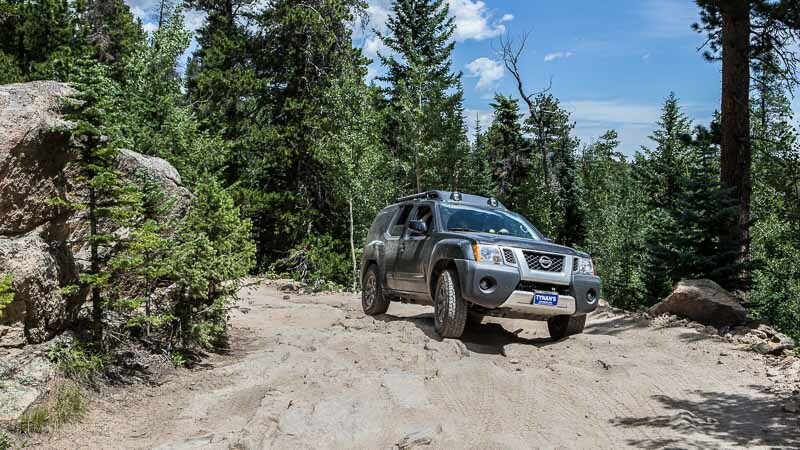 We chose the 2015 Nissan Xterra Pro-4x to take us on our next adventures. It’s the last of a long line of Xterras. 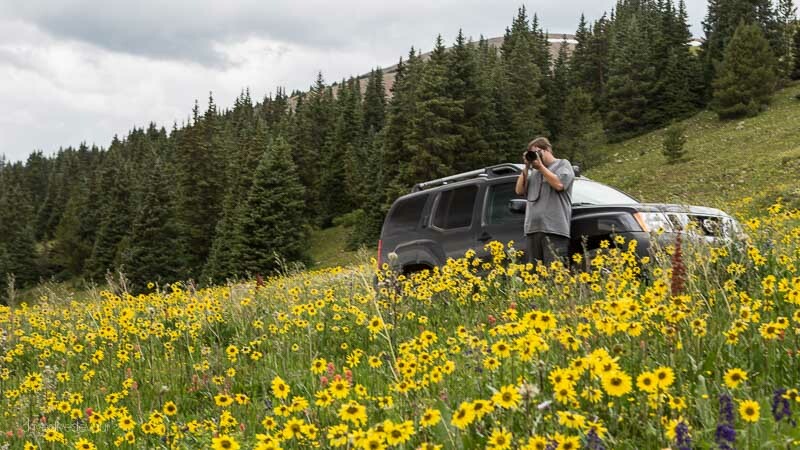 The Xterra will no longer be made after this year, but in its 16-year run it has proven to be a capable and very durable vehicle on and off the road. The Nissan Xterra checked all the boxes for us and the Pro 4x model gives us some nice off-road upgrades: larger tires to give better grip off road, skid plates underneath to protect the vital areas from sharp rocks, Bilstein shocks to soak up the big stuff, and a locking rear differential so if the going gets rough, we hopefully won’t get stuck. The Nissan Xterra provides a ton more interior room and storage space than the Mini did and the 6-speed manual is flat towable 4 wheels down from the factory. 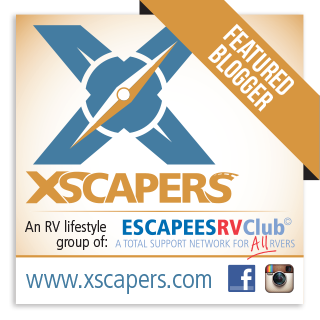 This is important since we will be dragging Rex around by his face behind our motorhome. The extra space allows us to keep our hiking gear, jackets, water, etc. on board all the time so we can head off on a trek whenever we want. We even built a simple organizer for the trunk so that we can keep gear packed and out of the way as well as having a place for my scuba tanks. To see more on the organization of the trunk, check out Meet Rex Part II- Prepping the Toad. There’s even a video! In his first 3000 miles, he has taken us to so many places the Mini never could. Rex has carried us up over Mosquito Pass. 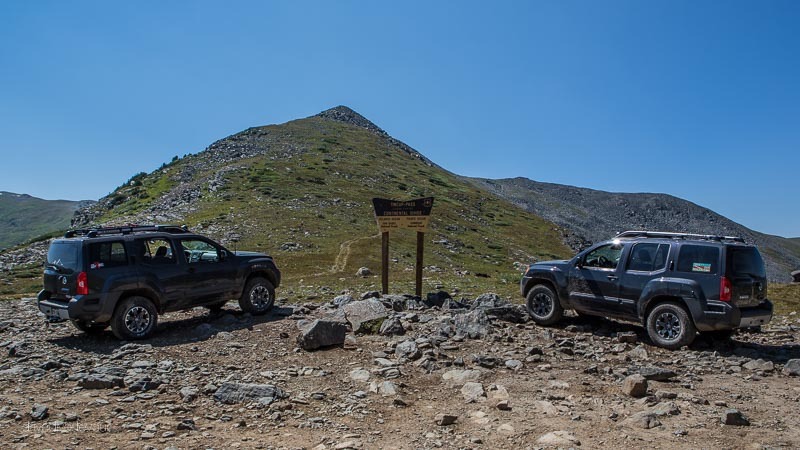 At 13,185ft, this is the highest 4wd pass in North America. We’ve chased the spring wildflowers high up into the mountains where they still bloom late into the summer. 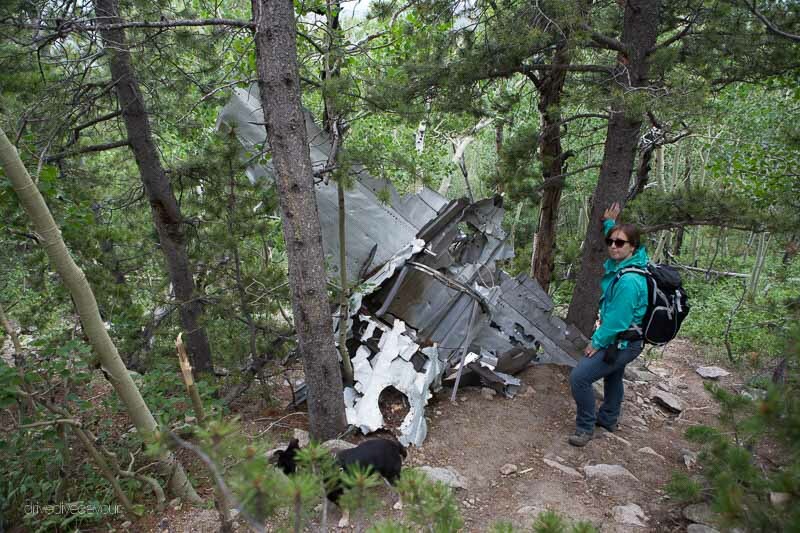 We’ve driven miles down a long, bumpy road to find the site of a plane crash from the 1960s. 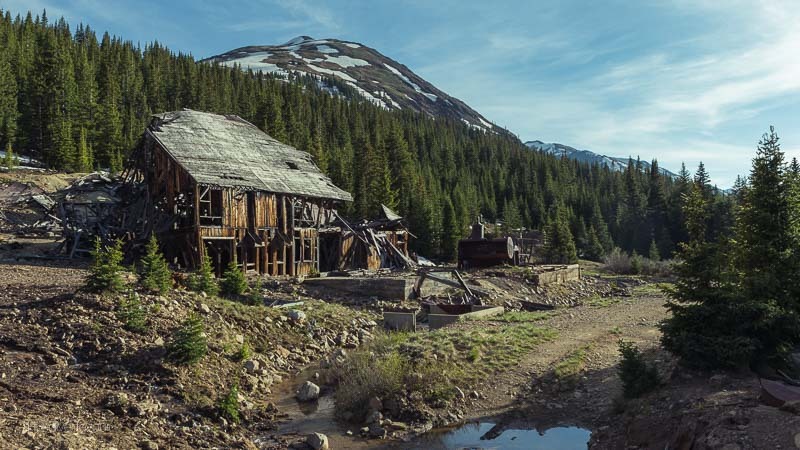 We have visited many of Colorado’s long abandoned mines that are left to the ravages of time. Rex has even made some friends along the way. 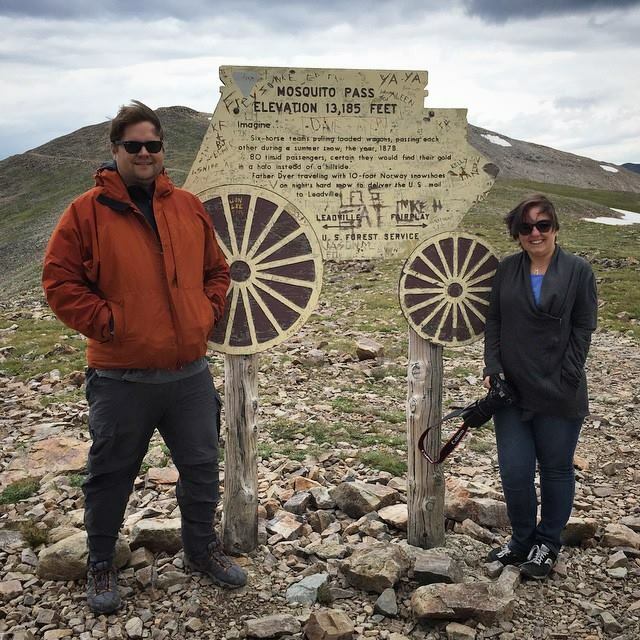 Here he is at the top of Tin Cup Pass in Colorado. Rex has shown us a lot of cool places so far and we expect to find many more along our travels. To see more on Rex, how we tow him, and organizing the trunk, check out Meet Rex Part II- Prepping the Toad. There’s even a video! When I got my Leprechaun from the Coachmen dealer the salesman made me name it! 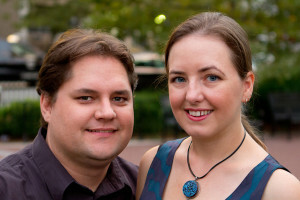 I was never very fond of naming things like that so your blog brought that back into my mind! We are not really big on naming things either and very seldom call either the car or RV by a given name. 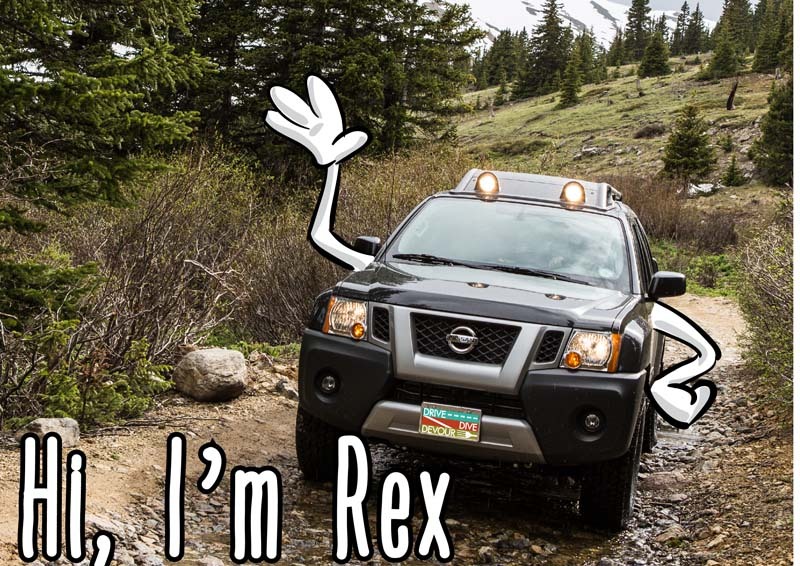 Rex seemed to work with Xterra, so we went with it. 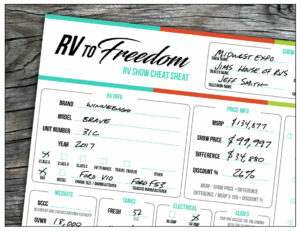 I feel like we’re a bit of outcasts in the RV world, though, without a specific name for our RV. Still in love with it? Hubby wants an off-road vehicle. He’s pumping for a Jeep, but I haven’t liked the ride of any of the ones I’ve ridden in. We’ve always liked the look of the Xterra, I’m wondering how the price, ride, and features stack up between the two. The size of the Xterra is comparable to a 4 Door Jeep Wrangler but has a bit more cargo space in the rear. I think the prices overall are lower because they are a less popular vehicle. 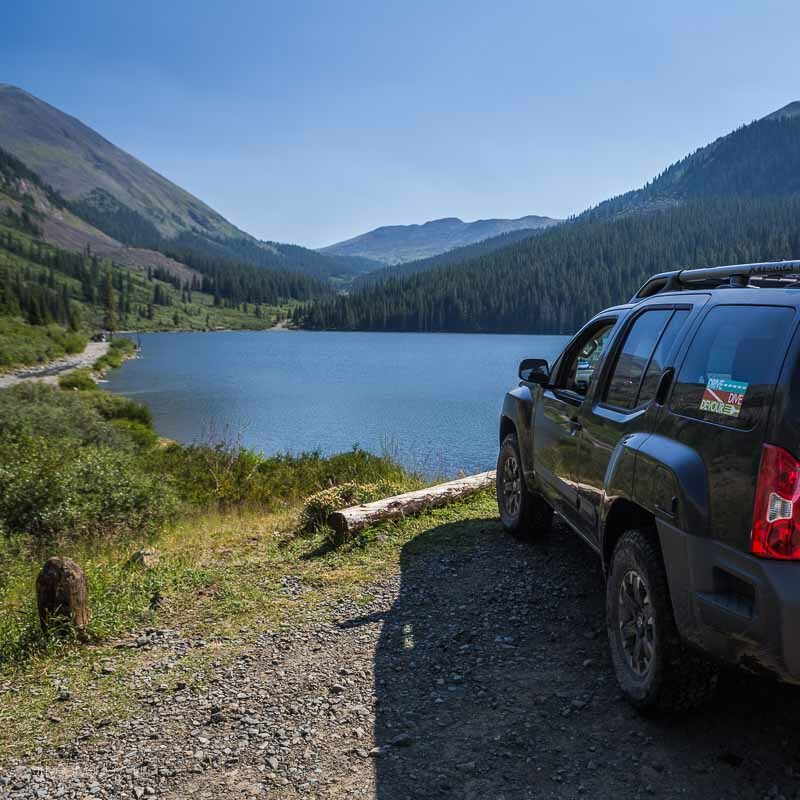 The Xterra has been around for a long time and is proven to be a reliable vehicle that you can get a lot of miles out of. All that being said if your husband is the type that will want to upgrade, lift, accessorize then a Jeep is a better option. There is not a large aftermarket for the Xterra so many parts are built to order, take a long time to get and are more expensive than their Jeep counterparts. On the other hand with a jeep you can go online and order upgrades and get them very quickly. There is also a good bit of competition in the field so you can get good prices on upgrades. I’m happy with the Xterra and it’s taken me everywhere I wanted to go so far.